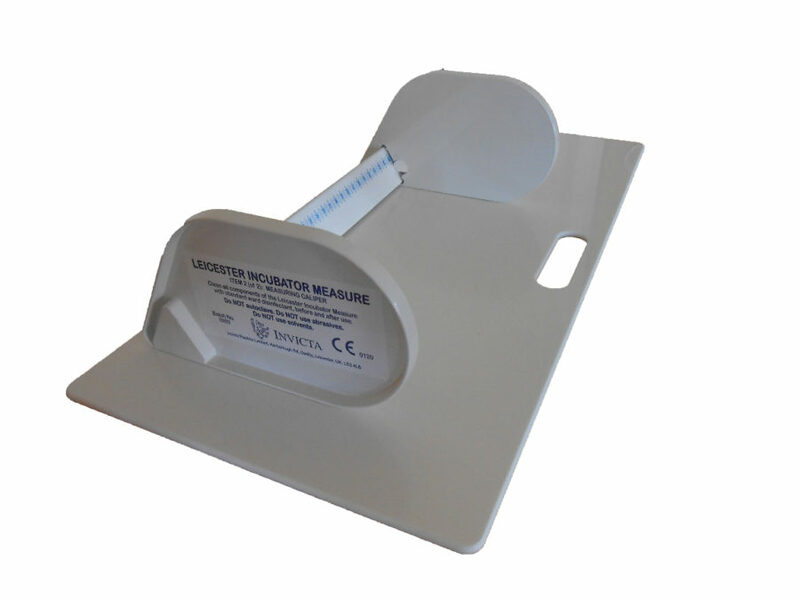 The Leicester Incubator Measure is an inexpensive meter designed to allow accurate measurements to 1mm be taken on a neonate in an intensive care setting. 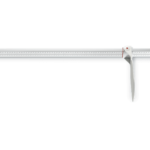 It is a lightweight, plastic,caliper-type meter with a locking catch to facilitate accurate reading outside the incubator. It measures up to 44cm and is supplied with a separate baseplate on which to position the equipment. 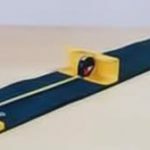 The Leicester Incubator Measure should be your instrument of choice when needing to take an ultra- accurate measurement of infants in Special Care and Intensive Care Wards. 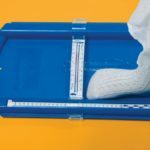 It is the latest in the range of growth measurement devices designed by the UK’s Child Growth Foundation – now world famous for the production of simple, effective yet inexpensive anthropometric metric equipment. 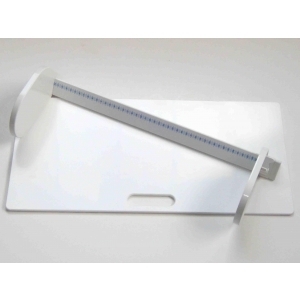 The Leicester Incubator Measure is a lightweight, plastic calliper-type device, calibrated to 44cms, with a locking catch to guarantee that the length of an infant can be recorded to millimetre precision. 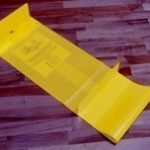 It is supplied with a separate baseplate on which to position the equipment and a correx box for transportation and storagei. The Measure has passed EN71 testing and complies with Medical Device Regulations 2002 [Class I]. Both the instrument and box can be safely cleaned with standard ward disinfectants.